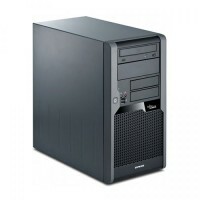 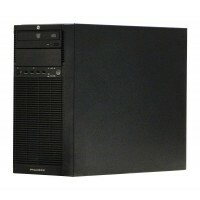 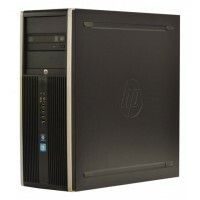 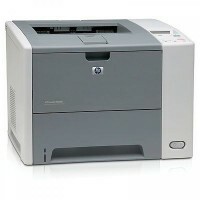 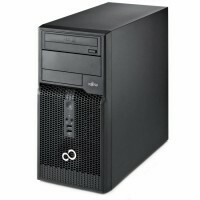 Calculator Fujitsu Siemens ESPRIMO P5730 Tower, Intel Core 2 Duo E7400 2.8 GHz, 2 GB DDR2, 160 GB HD.. 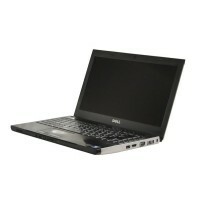 Laptop DELL Latitude E5400, Intel Core 2 Duo T7250 2.26 Ghz, 2 GB DDR2, 80 GB HDD SATA, DVDRW, WI-FI.. 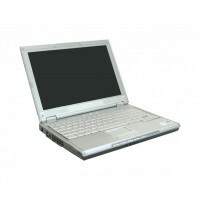 Laptop second hand, Fujitsu Siemens AMILO, Intel Pentium M 1.6 GHz, 512 MB DDRAM, WI-FI, Card Reader..
Imprimanta Laser Monocrom A4 HP P3005dn, 35 pagini/minut, 100.000 pagini/luna, rezolutie 1200 x 1200..
Server HP ProLiant ML110 G7 Tower, Intel Core i3 2100 2.5 GHz, 4 GB DDR3, DVD-ROM, iLO3 Standard..
Calculator HP Compaq Elite 8200 Tower, Intel Dual Core G620 2.6 GHz, 2 GB DDR3, 250 GB HDD SATA.. 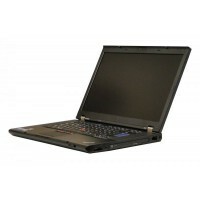 Laptop Lenovo ThinkPad T510, Intel Core i5 520M 2.4 GHz, 4 GB DDR3, 250 GB HDD SATA, DVDRW, WI-FI, C.. 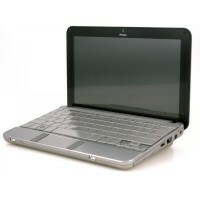 Laptop DELL XPS M1210, Intel Core 2 Duo T5500 1.66 Ghz, 1 GB DDR2, 120 GB HDD SATA, DVDRW, WI-FI, Ca.. 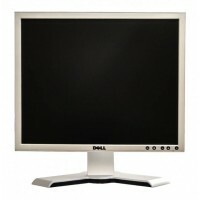 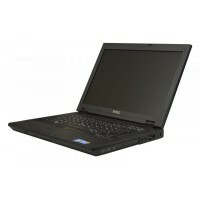 Laptop DELL Vostro 3300, Intel Core i5 430M 2.27 Ghz, 4 GB DDR3, 320 GB HDD SATA, DVDRW, WI-FI, Card.. 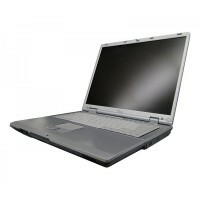 Laptop HP Mini 2140, Intel Atom N270, 1.6 GHz, 2 GB DDR2, 160 GB HDD SATA, WebCam, Card Reader, Disp..
Calculator Fujitsu Esprimo P400 Tower, Intel Core i3 2120 3.3 GHz, 2 GB DDR3, 320 GB HDD SATA, DVDRW..